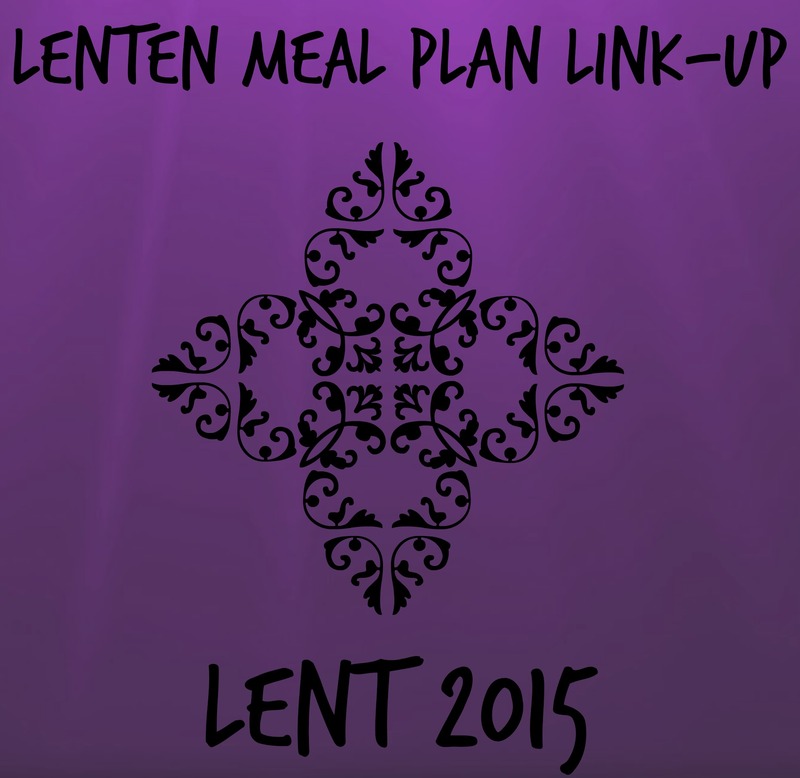 Welcome to FINAL WEEK of the 2015 Lenten Meal Plan Link-Up!! I cannot believe it is Holy Week and this Friday is Good Friday! Lent has flown by this year! I want to thank Chris, Veronica, Karianna, and Rita for co-hosting this link-up with me this year! I was so thankful for having all their help this year and spreading the word! We had 48 other bloggers link-up their meatless recipes this year and it was a great turn out! I hope everyone had great meals to choose from and tried new recipes. Since it is the last week of the link-up I went through all the links to see what was popular because I’m a stats nerd like that. The Top 2 links to get the most clicks were two of my cohosts (during the first week of lent when I was hosting). Karianna’s intro with an intro about link with a soup recipe and Veronica’s Cheese Manicotti Recipe. Emily at Our Home Under Mary’s Mantle posted the 3rd most clicked post about Quick Meatless Meals that you can use year round. I loved this post she gave a lot of really good tips! Three other bloggers I want to give shout-outs to were 3 bloggers that linked up four times throughout Lent. Ann from Sumptuous Spoonfuls shared several delicious meatless meals including this delicious looking Pear Salad. Birgit from Designs by Birgit shared this delicious looking Easy Potato Soup along with several other recipes! Lisa from Our 4 Kiddos shared a Crockpot Spaghetti Monterey recipe along with a few others. I want to thank everyone again that joined me this year to make this link-up a success! Without you this link-up wouldn’t work! What recipes were your favorite this Lenten Season? 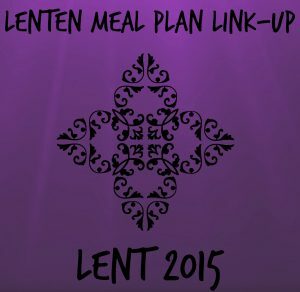 I hope this link-up was helpful for your meal planning during Lent and you’ll join me again next year!